Today's dreamy soundtrack is here and ready to be played on repeat. 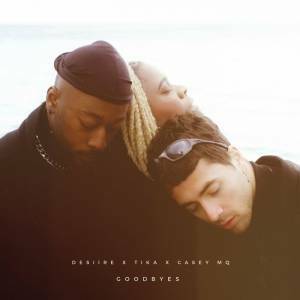 DESIIRE's new single, featuring TiKA & Casey MQ, is called "Goodbyes" and is softer than cotton and smoother than silk. Chilled beats and gorgeous vocals that blend into a perfect R&B song.